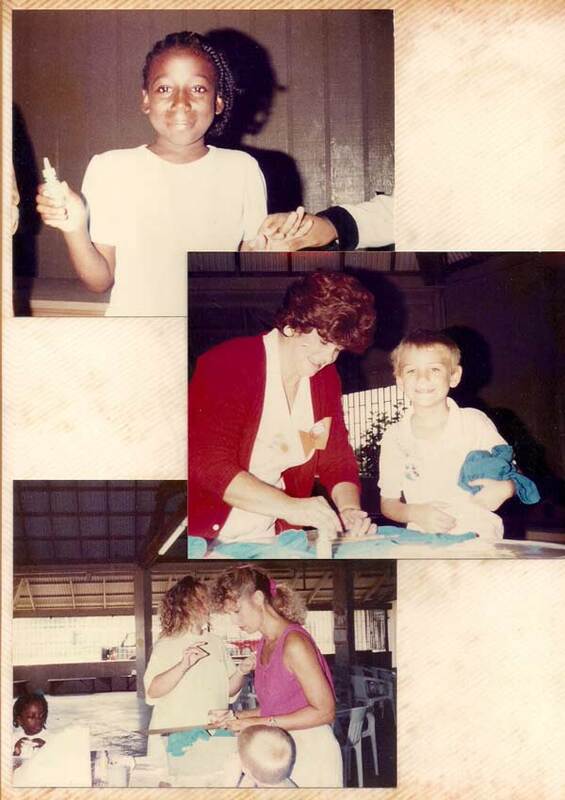 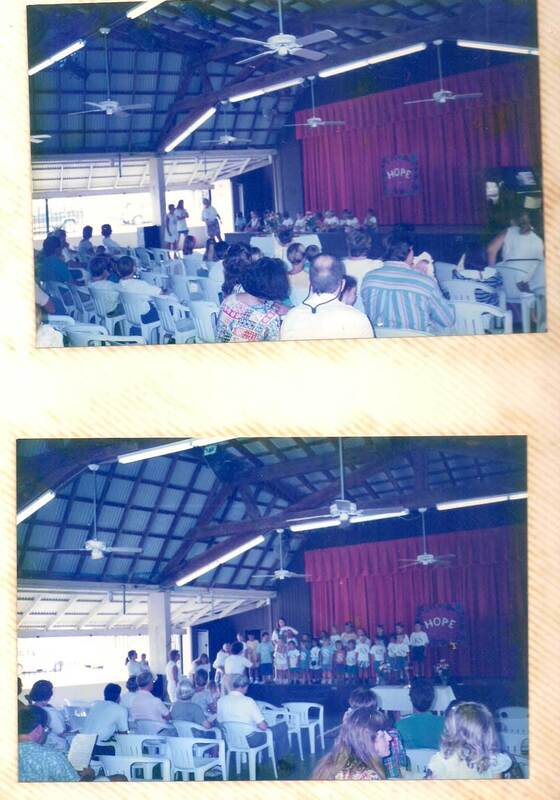 The following scanned photos were gleaned from albums at the church. 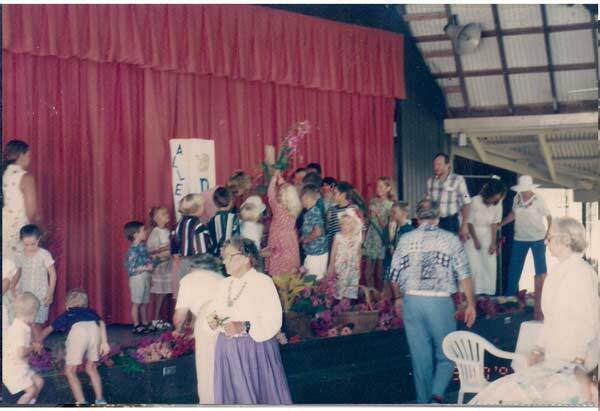 Best we can tell is that they come from various events circa 1997. 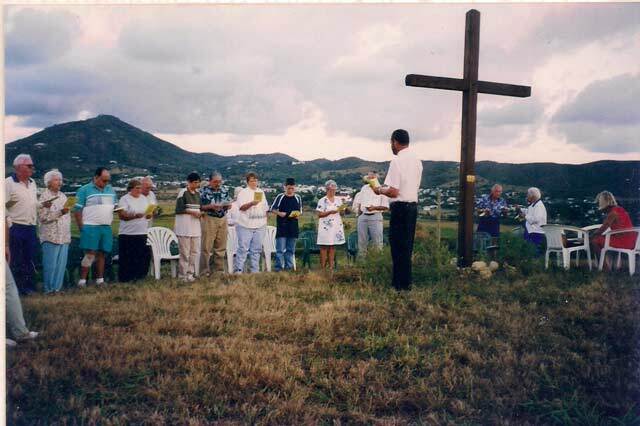 If you would like to add a caption or name to any photo, leave it by way of ‘comment’ in the form at the bottom of this page. 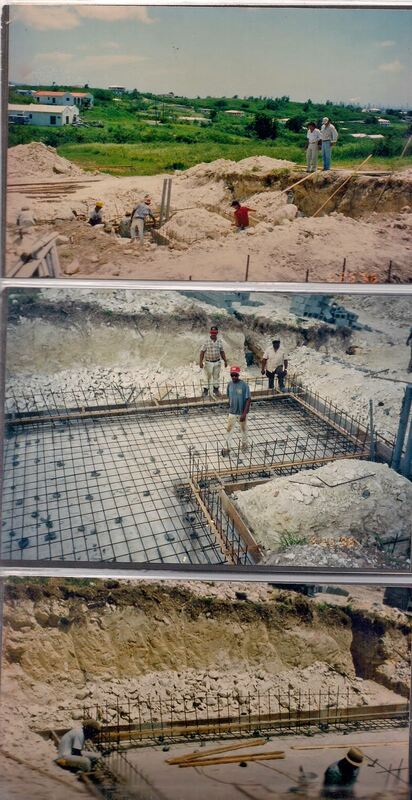 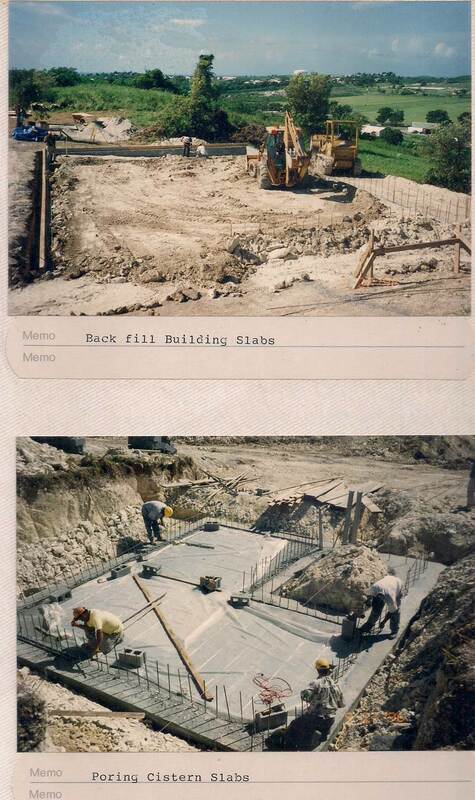 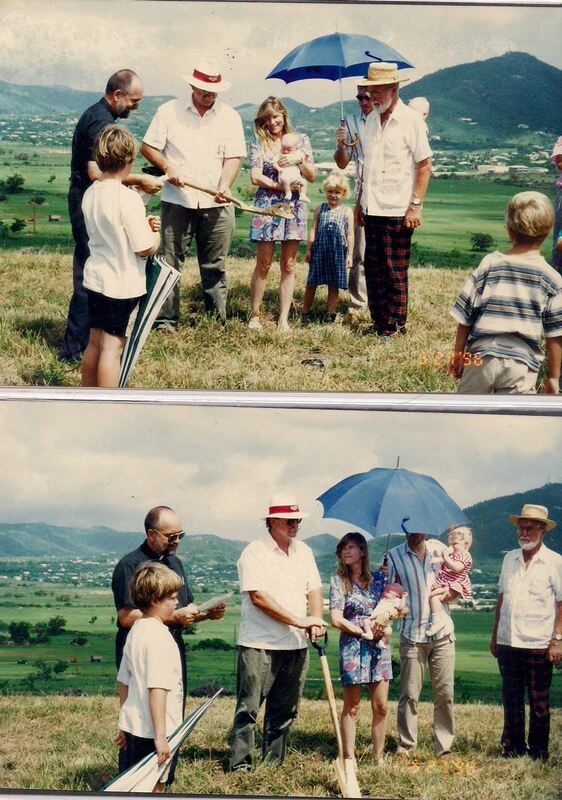 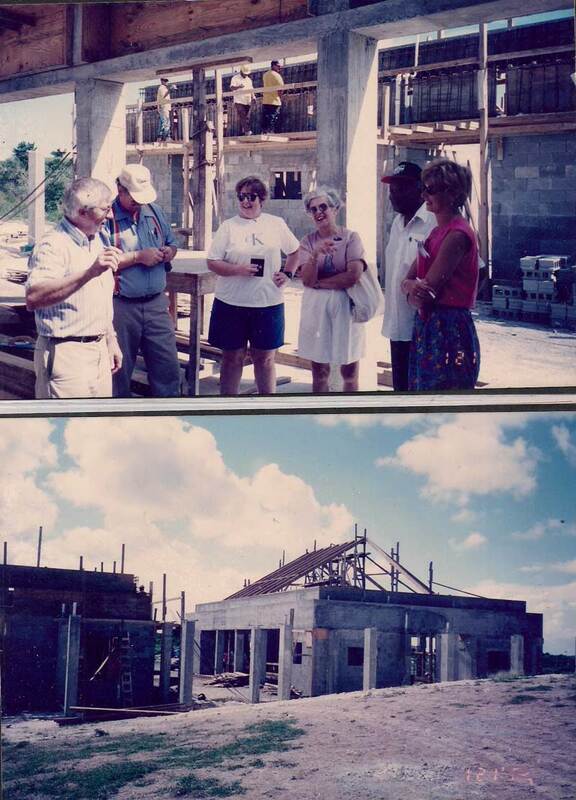 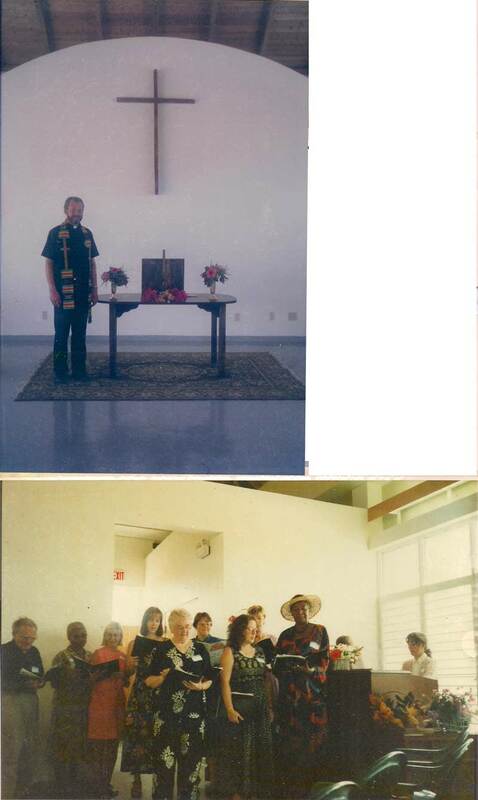 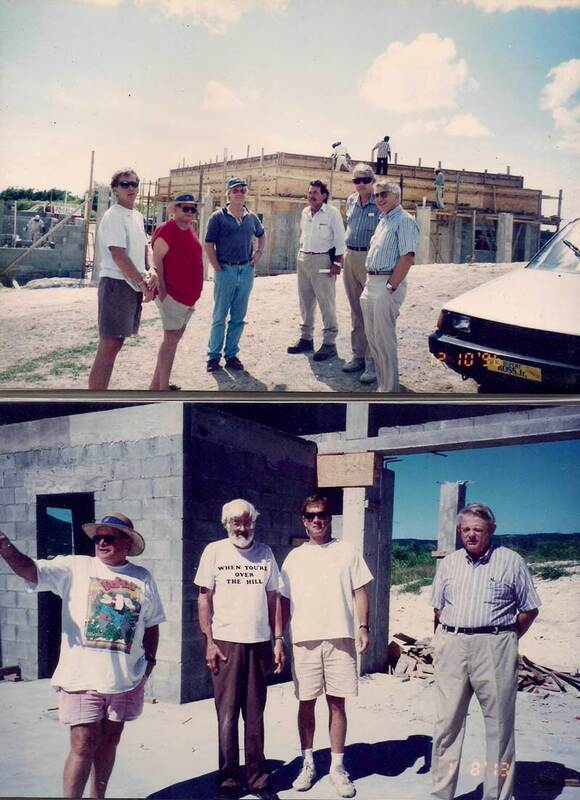 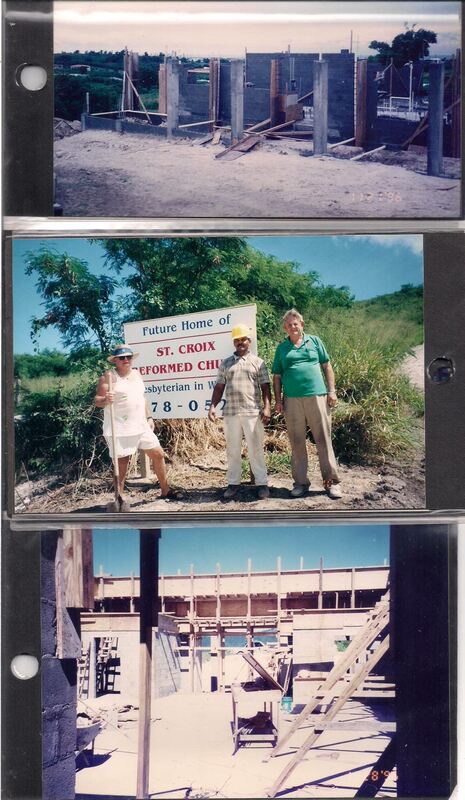 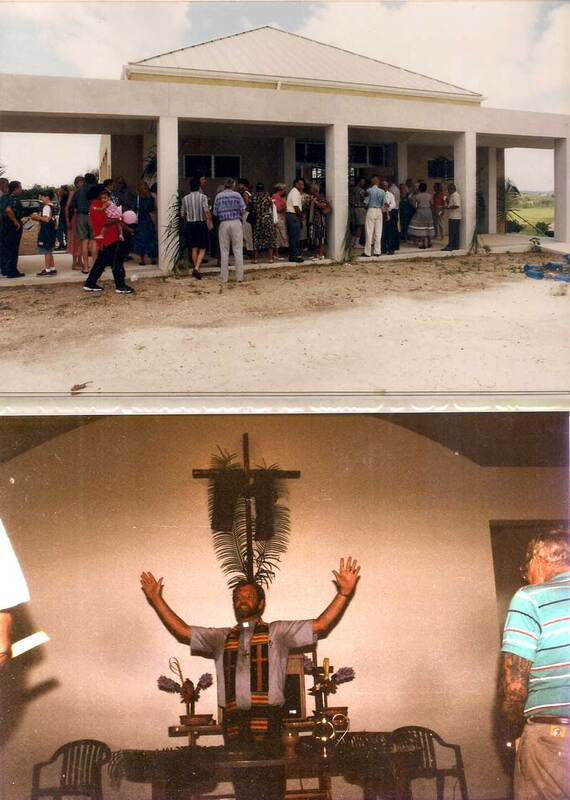 The following are scans of photos from the church’s 1996 Groundbreaking and construction photo albums. 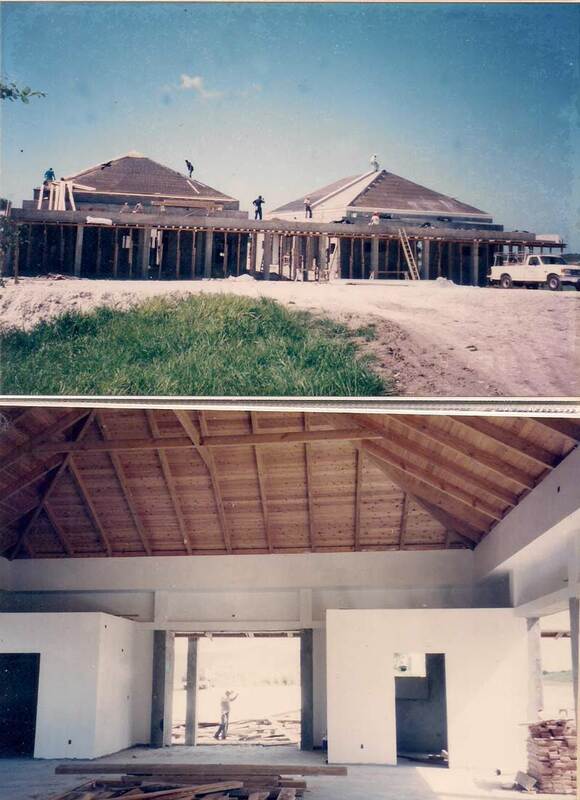 Additional photos of the groundbreaking, building, and dedication can be found in those albums (though many are deteriorating). 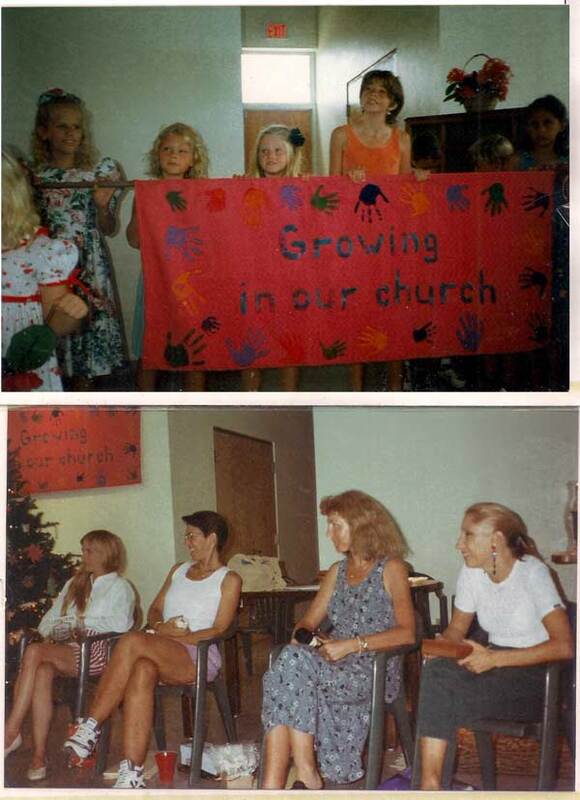 Please feel free to use the ‘comments’ feature at the bottom of this page to suggest captions, identify persons in the photos, or leave stories. 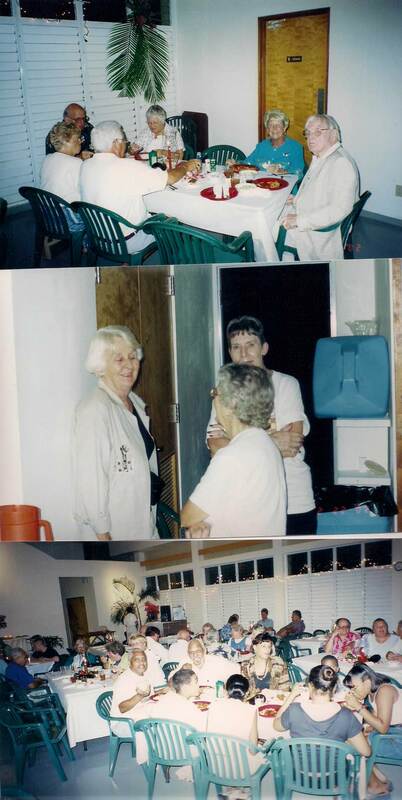 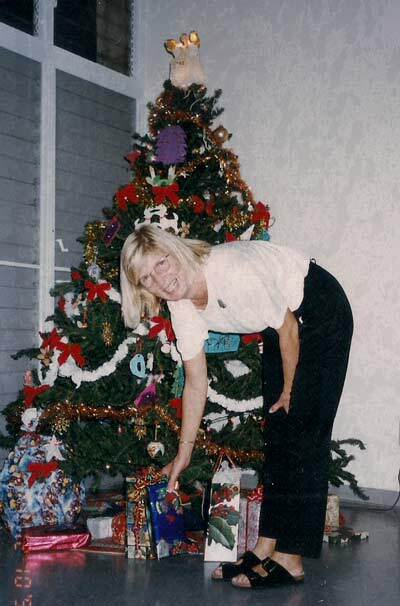 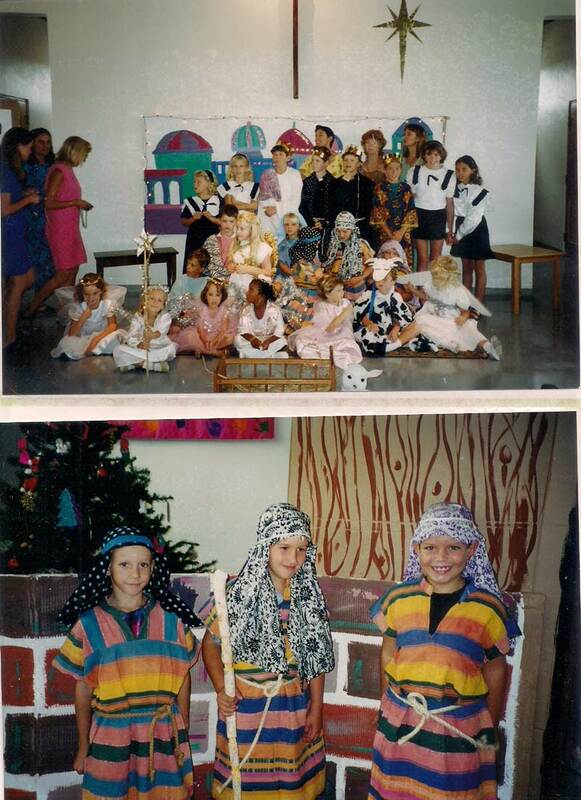 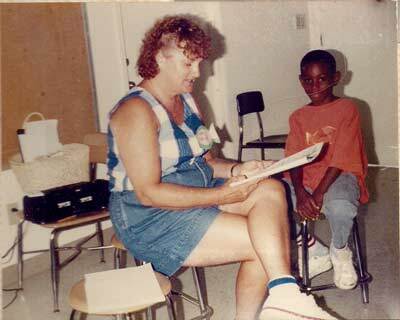 The following photos from 1992 were scanned from several photo albums. 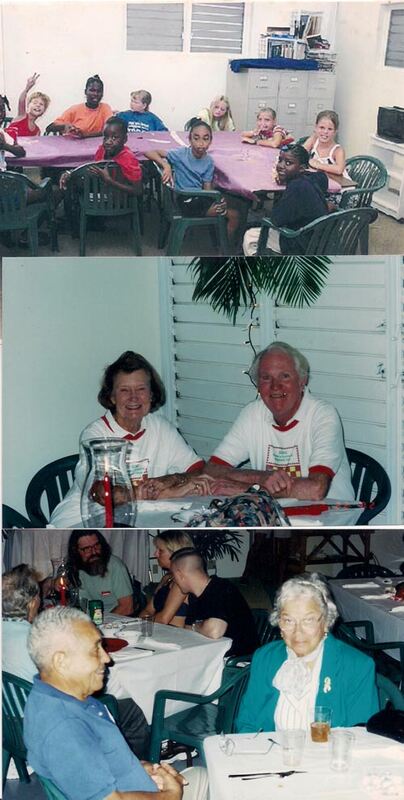 Many of the original photos are worse-for-tropical-wear. 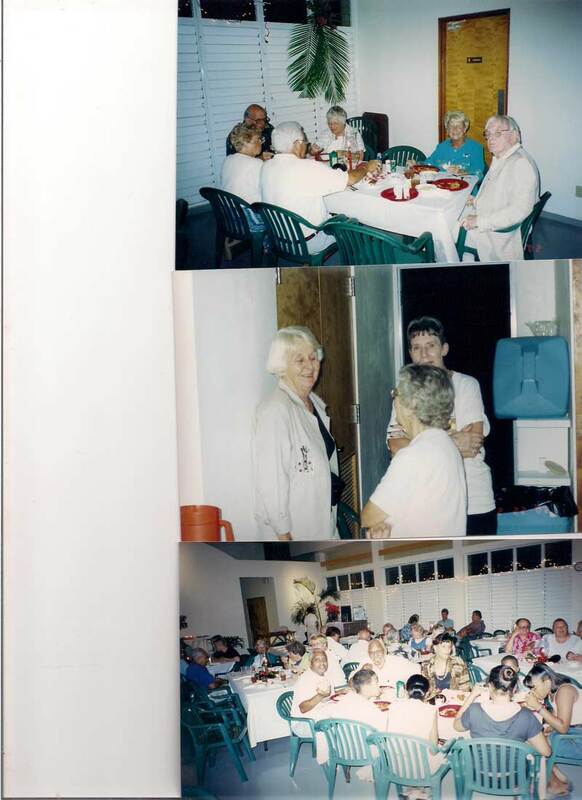 Please click the ‘comment’ feature on the bottom of this webpage to suggest captions, including the names of people you recognize in the photos. 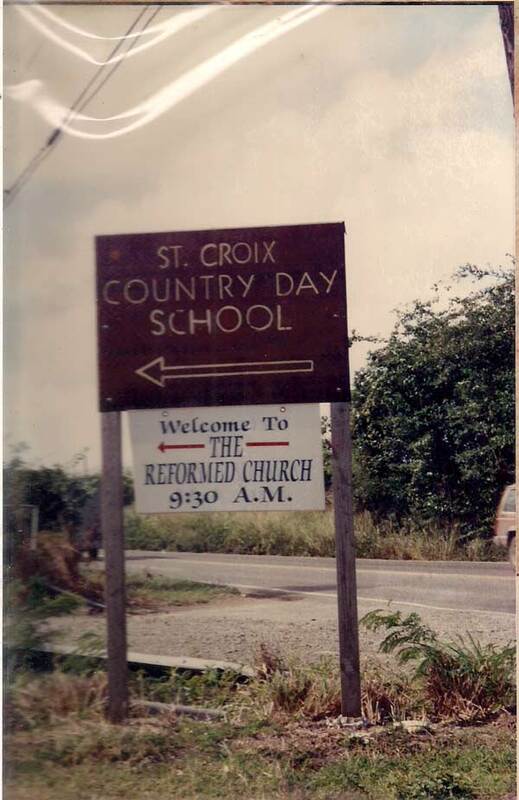 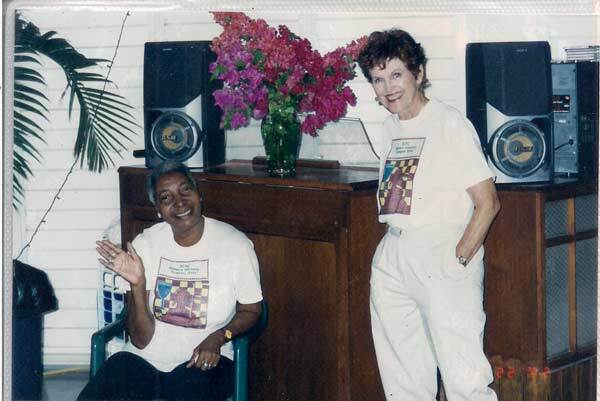 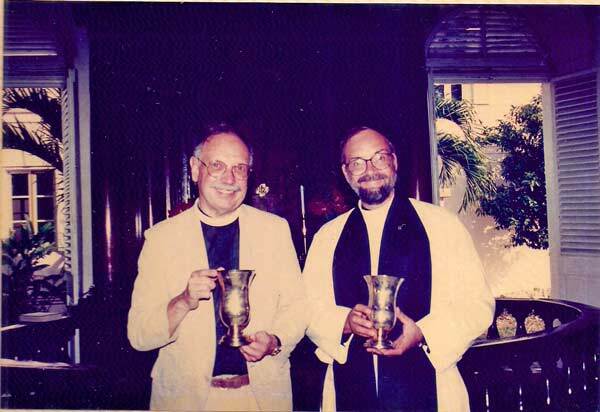 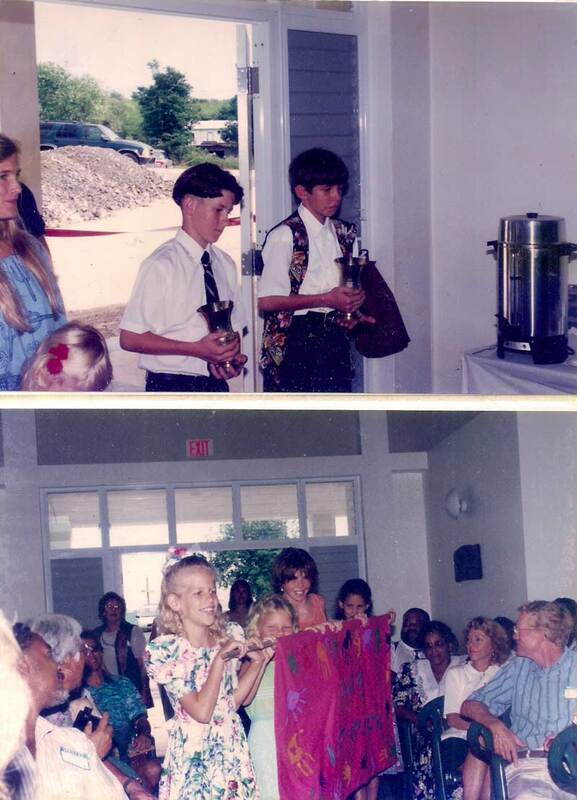 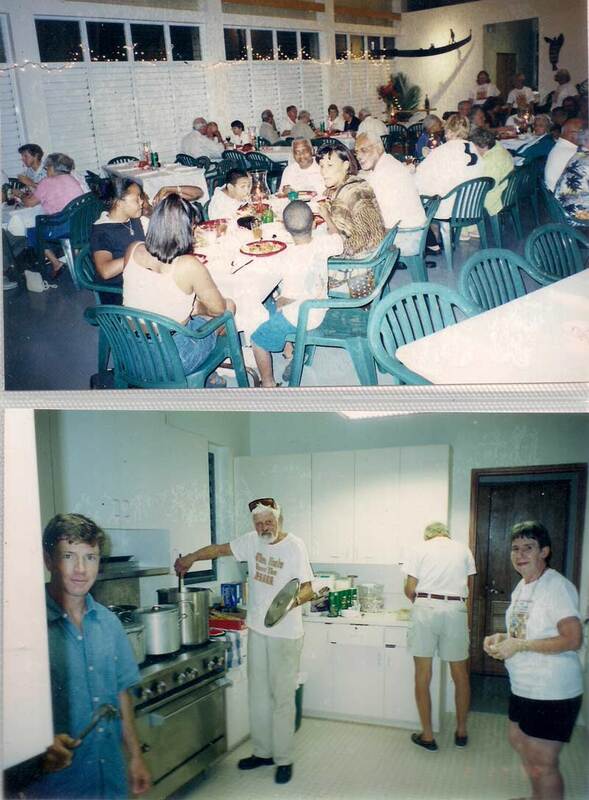 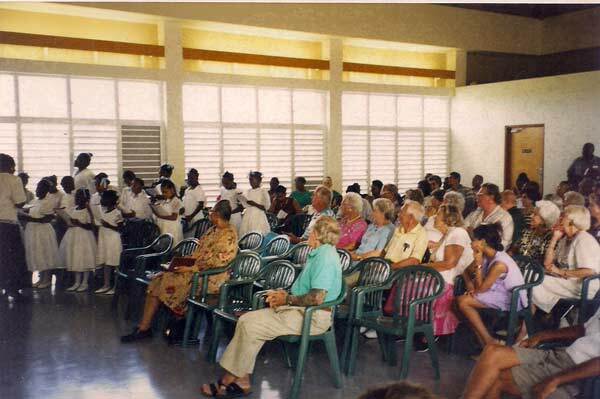 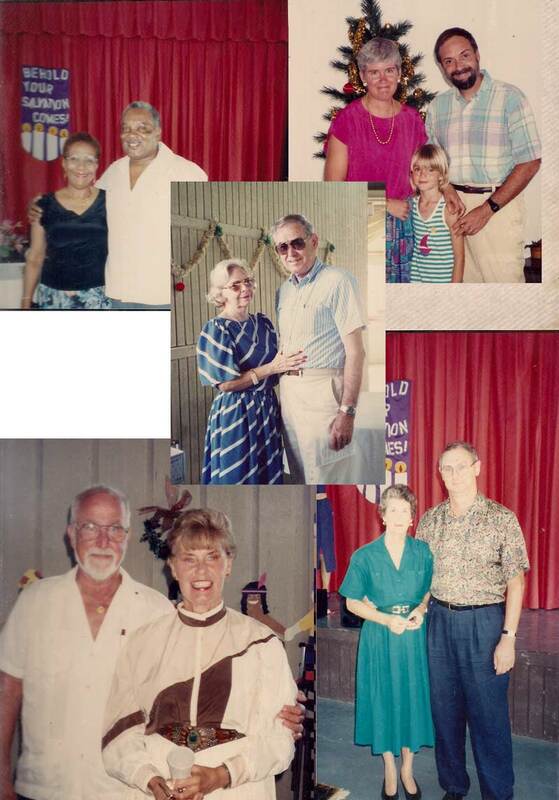 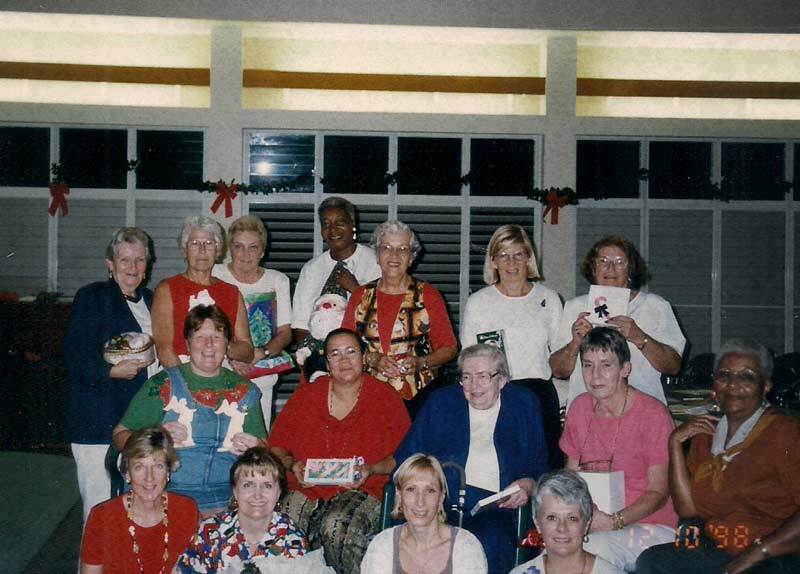 In particular, we’re looking for additional photos of the 1992 Rededication Service held at the Lutheran Church in Christiansted. 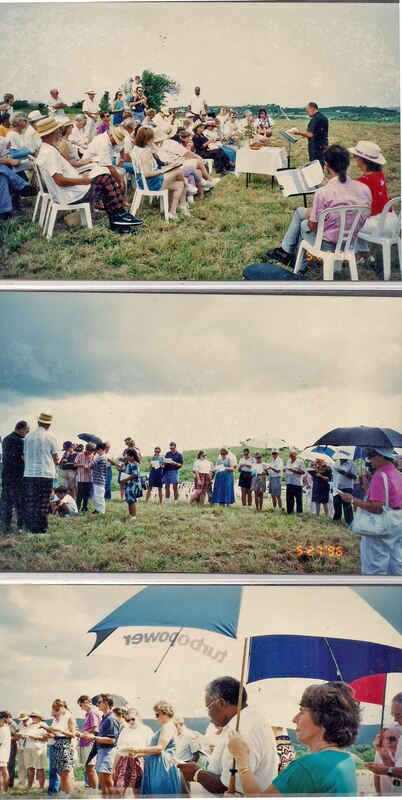 The following are scans of several church historical documents, — including a copy of the worship bulletin from the 1992 Rededication of the church, as well as, different brief histories. 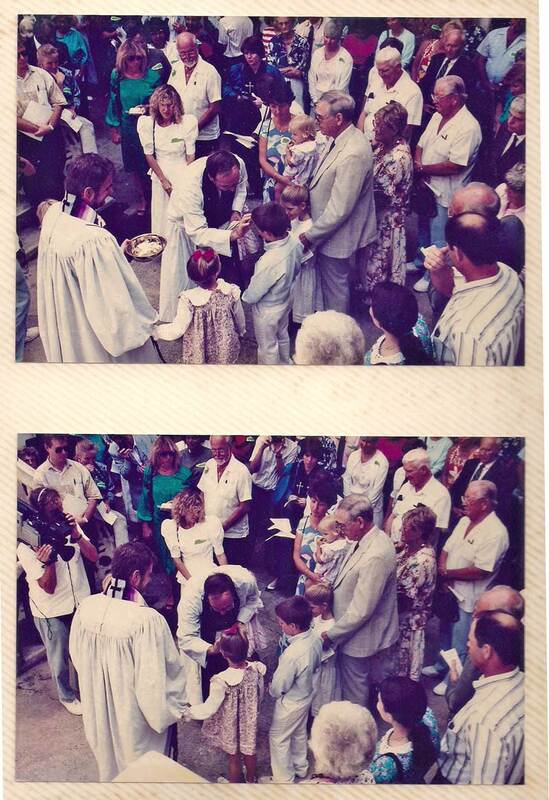 The 1992 Worship bulletin includes a list of the Founding Members.